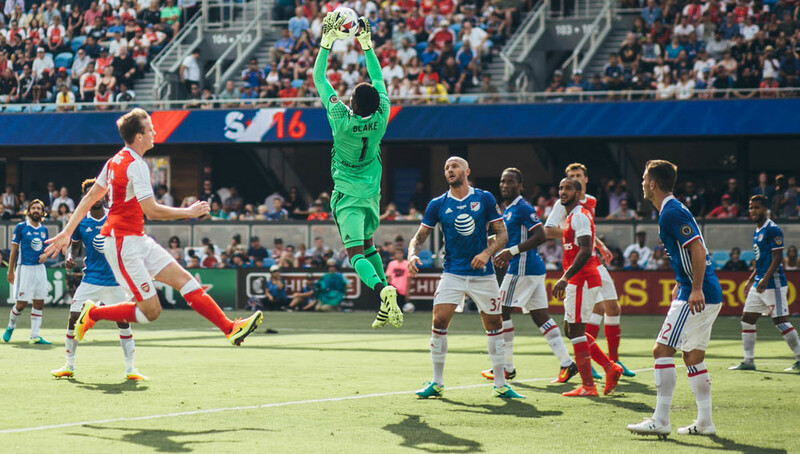 A backdrop emblazoned with wall to wall sun, the MLS All Stars 2016 match up came delivered with style. Arsenal head home having picked up humble bragging rights ― 2-1, the final score . No cheese, healthy competition and perfect imagery. 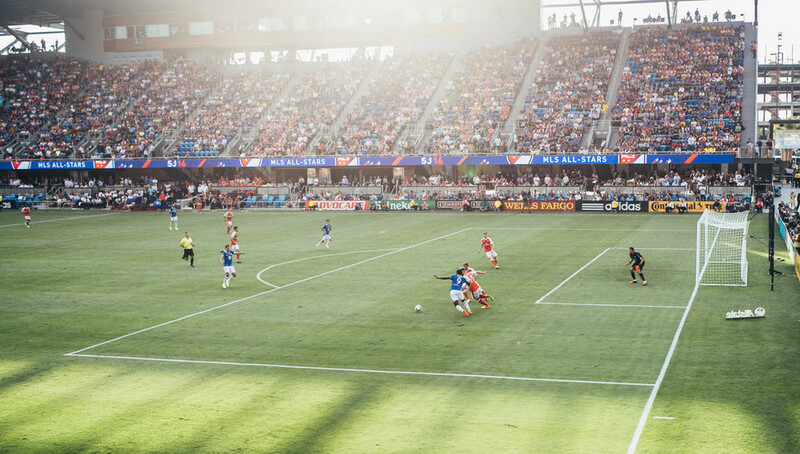 Captured from the home of the San Jose Earthquakes, the Avaya Stadium, Christian Gideon delivered his take from behind the lens with a crisp finish. Ensembling the essence of the game over your run of the mill action points, this metropolis of football that spans the globe from Premier League to MLS has been played out emphatically here. 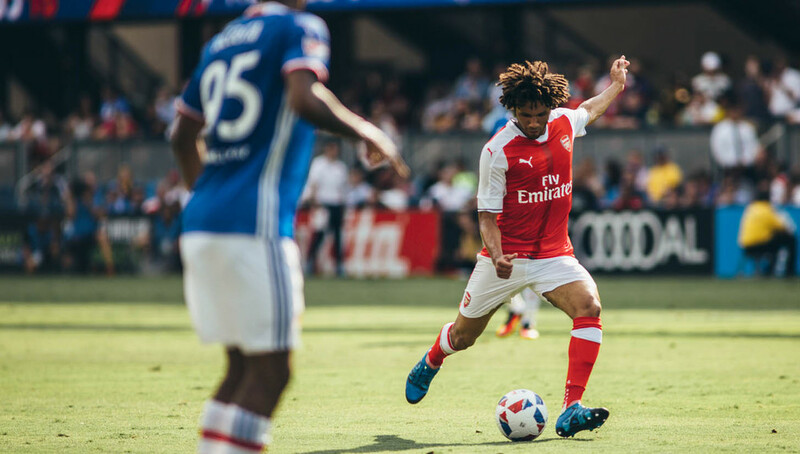 A feast on the eyes that acts as a perfect appetiser for the remaining MLS season and the start of the 2016/17 Premier League, it's all about football, football, football. Ready to go again.